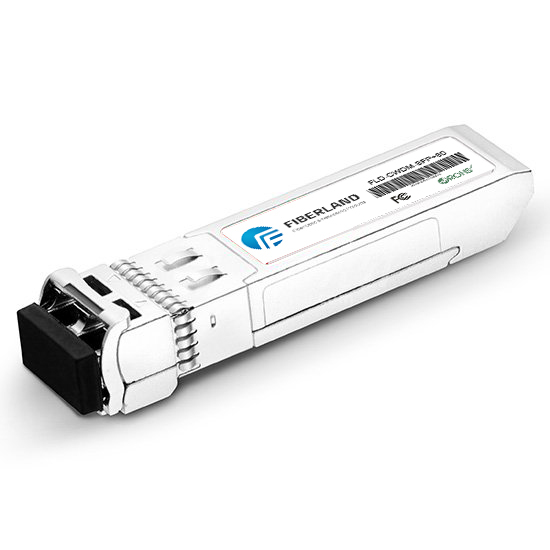 Fiber optic transceiver includes three basic functional modules: optical media converter chip, the optical signal interface (optical transceiver module) and the electrical signal interface (RJ45), with network management functions include network management information processing unit. Fiber optic transceiver is a short distance twisted pair electrical signals and optical signals over long distances to swap the Ethernet transmission media conversion unit, in many places, also known as Fiber Converter. Products in generic applications can’t be covered in the Ethernet cable, you must use the fiber to extend the transmission distance of the actual network environment, and is usually located in the broadband metropolitan area network access layer applications; in helping the fiber last mile connections to the metro also played a huge role in the network and the outer layer of the network. Used directly in some of the larger companies, network construction fiber-optic backbone network established for the transmission medium, the internal LAN transmission medium is usually copper. How to implement LAN and connected to the fiber optic backbone? This requires different ports, different linear, convert between different fiber and ensure the quality of the link. The emergence of fiber optic transceivers, conversion between twisted pair electrical signals and optical signals to ensure the smooth transmission of data packets between two networks at the same time it will network transmission distance limit extended to more than 100 kilometers from the copper wire 100 meters (single-mode fiber).